Join us for Sunday brunch and bottomless(ish)* mimosas! 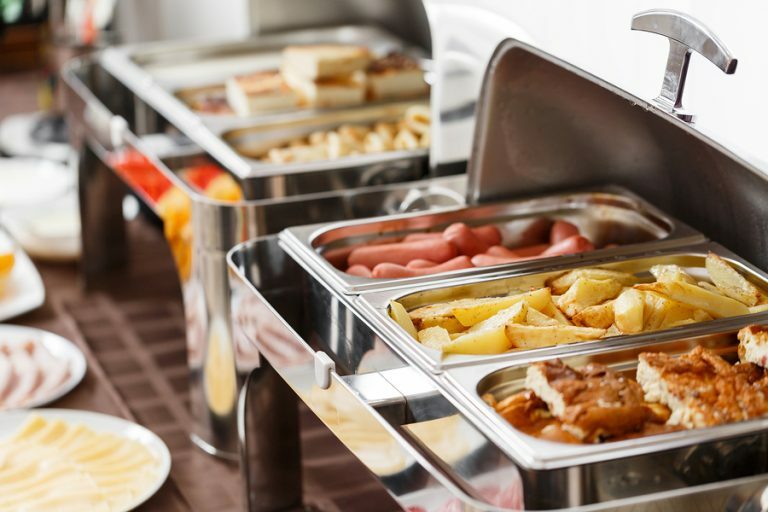 Each week, for six weeks, Chef Steven and team will create a delicious buffet brunch with various breakfast items. What pairs best with brunch? 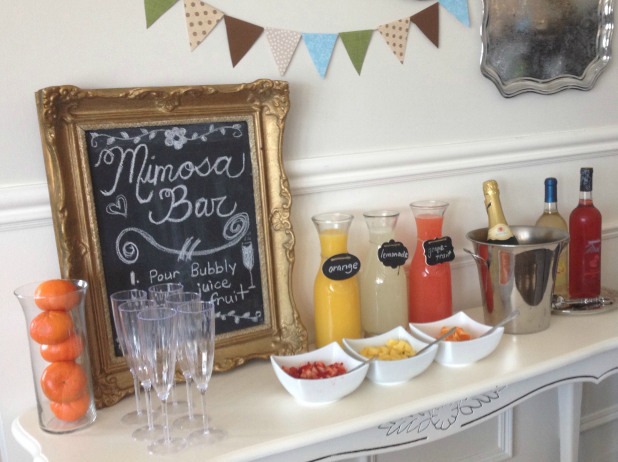 A bottomless mimosa bar* with a variety of choices. Pour your bubbles, pick your juice, and garnish with fruit. There will be two calls times, 9am and 10:30am. Choose your date(s) and your call times when purchasing your tickets. Each call time is limited to 30 guests. *State law prohibits us from serving endless drinks. Bar service ends at 11am for first call time and 12:30pm for second call time. Visibly intoxicated guests will be cut off for their safety.